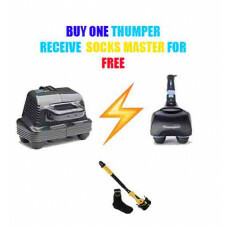 Buy either a Mini Pro or a Maxi Pro Massager and Recevie a FREE Socks Master. First time using your website. It's very easy to use plus I was able to request same day delivery. Great customer service! Many thanks!! Excellent Steam Cleaner Reviewed by: John on 2010-08-30 Just recieved our Environmate E3 steam cleaner and put it to all of the tests we could find: greasy range hood over a six burner professional range, marble tile floors in both kitchen and bath, shower stalls, cat litter box, hardwood floors, and even some mildew in the basement. The beautifully designed, heavy duty machine did an amazing job for us. Plenty of power to the steam jet (nice to have the pressure adjustable at the applicator handle), and the attachments are well built and sturdily engineered. Easy to assemble, change heads, set up the steamer and use. I particularly liked how effortlessly it cleaned the tile floor in the kitchen, which gets heavy wear and food spills. I also really like the high heat for sanitizing and the dry steam that leaves the surfaces only slightly damp. 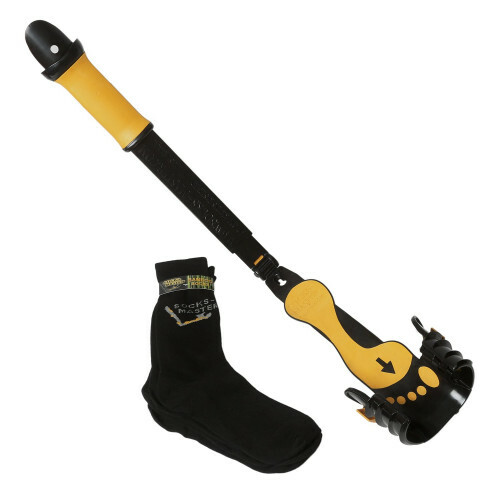 A great new tool to help clean a house that has some tough problem cleaning areas. 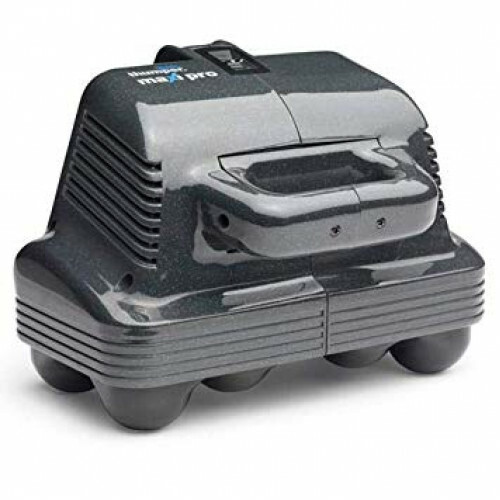 I think it is a much better investment than the similarly sized,lighter duty steam cleaners on the market, judging from the reviews I have read of them. 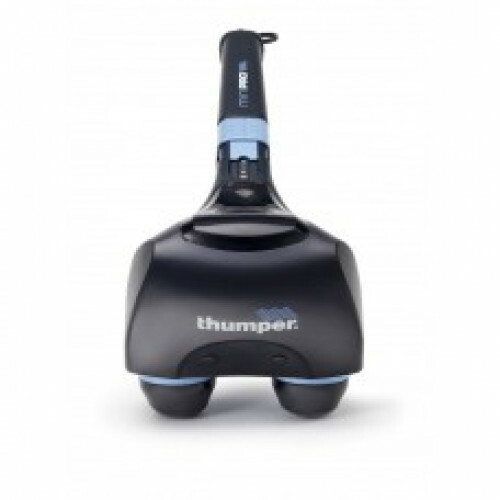 Very pleased with this new cleaning tool and would highly recommend it to others looking for a multifunction steam cleaner for their home or shop.